CTC Appraisal Services is a proud provider of residential and commercial appraisals to customers in the state of Florida. For help with an accurate valuation of your Florida commercial property or residential property, contact the team at CTC. We have over 25 years of experience providing fast, accurate appraisals and we want to help you get the best appraisal for your property – one lenders and insurance companies know they can trust. The team at CTC is not only committed to accurate appraisals, but also to exceptional customer service. For a fast, accurate, and worry-free experience, contact our team and let us help you determine your property’s true value. 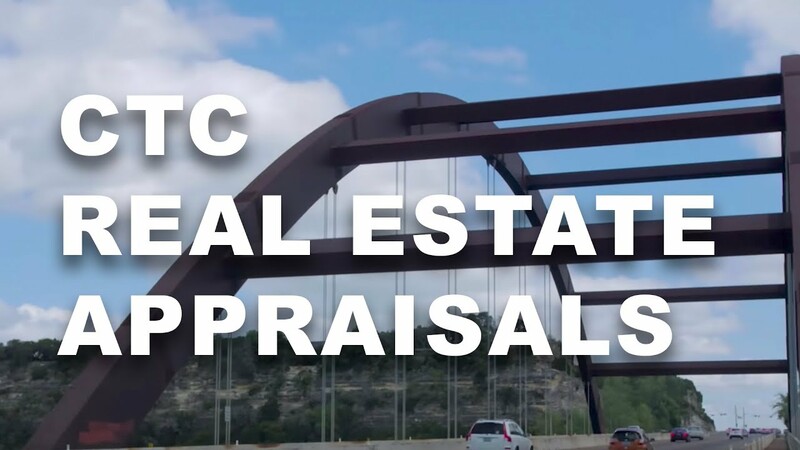 At CTC Appraisal Services, we offer both residential and commercial appraisals. Whether you are buying or selling a home, refinancing, seeking a loan, a tax reassessment, or insurance value, our team knows exactly how to help. We will inspect your property, verify information about the property, as well as perform other research that helps with our valuation assessment. We offer what we believe to be the most accurate appraisal of your property and do so objectively. Our team is fully licensed and adheres to the strict code of ethics known as the Uniform Standards of Professional Appraisal Practice. Doing so means that our appraisals are reliable and trusted by lenders and insurance companies. Partnering with CTC Appraisal Services is as easy as placing an order through our site. Our convenient online approach allows us to monitor your appraisal every step of the way, and to provide you with updates and a final confirmation. The entire process is easy and stress-free and allows us to work quickly and accurately to give you the valuation you need, when you need it. Your property appraisal is in good hands with the team at CTC. We know how important an accurate valuation is and ensure that you get the best possible assessment of value. Contact CTC Appraisal Services for all of your Florida residential or commercial property appraisal needs. We are ready to help you get the most accurate valuation of your property.